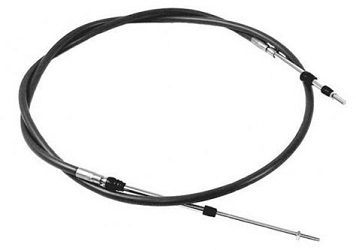 Push Pull Control Cables are the heart of Hindle Controls – used to transfer motion. Push pull cables provide an efficient and economical solution to a wide range of control problems associated with increasingly severe legislation against noise and the need to improve driver comfort, while offering better machine accessibility for maintenance. They are unaffected by relative movement between components, ie. Sprung Cables, Power Package Roll, Temperature Changes, Etc. Simplified engineering – Complete package systems are available to solve many of your application problems. 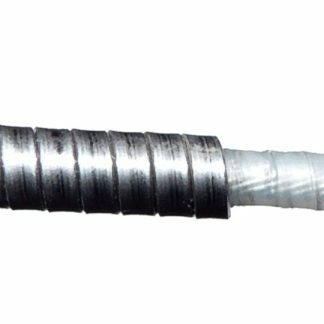 All Hindle Controls push-pull cables have non metallic lined flexible conduits for high efficiency and combine good sealing against water and dirt ingress with specially formulated lubricants, which ensure long life and trouble free operation within the temperature limitations of each type. All rods are of stainless steel and travel tubes are of brass nickle plated or aluminum with hubs, nuts and washers in plated steel, stainless steel, or aluminum, depending on cable size. Push Pull Cables can be used in many other applications. If you require any further information or wish to discuss your application with one of our highly skilled engineers then please do not hesitate to contact us.